Microsoft Excel is a market leading spreadsheet application with over 750 million users worldwide. From start-up firms to multinational businesses, most people are familiar with its functions and recognise its supreme awesomeness; you can accomplish pretty much any data-based task with Excel. Data storage, analysis, planning and reporting; it’s all possible with Excel. What are the disadvantages of Excel and other spreadsheets? Although Excel is great, it has many drawbacks which can plague businesses. In particular, difficulty in controlling file versions, issues protecting data and integration limitations with 3rd party platforms and mobile devices. The other downsides include data storage and management issues, especially when Excel files scale in size. Security risks can be a big issue due to an inability to set user permissions, allowing people to change the logic of a workbook! Is it a good idea for companies to move away from Excel? Moving away from Excel has its flaws; you risk data loss in the process, implementation complexities, new learning curves for your users and the time-consuming nature of migrating systems. 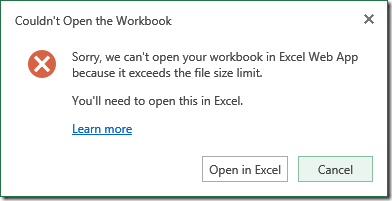 Sometimes it does not represent a viable option for most businesses who use Excel to manage their data. 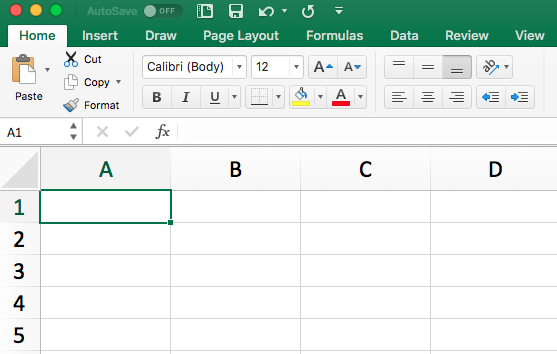 There is a way to continue using Excel spreadsheets! While solving the issues outlined above, a more suitable solution would be to import existing Excel files into a dedicated, custom-built web app; using Excel as a business logic engine while the web app acts as the user interface that displays the output of the Excel database. Recent figures obtained by (ENISA) highlight that as many as four out of ten businesses within the United Kingdom has suffered some form of a data breach during 2018 (source: gov.uk), and this is forecasted to rise. As Excel spreadsheets use low levels of security, importing the files to a customised web app will ensure people don’t interact directly with the data or formulae, minimising the risk of data changes, accidental or unauthorised. Custom web app development offers uncompromised security with robust encryption and (WAF) a Web application firewall; your data will be secured at all times to protect it against attacks. Spreadsheet programs like Microsoft Office 365 and Google Docs are difficult to engineer a custom workflow; often you will be tied to a predefined workflow that is tough to change. Custom web apps can be designed to use a logic-based pattern to suit a company’s exact needs, whether that is to make it easier for internal staff members to navigate the app, or your customers. A bespoke web app can be modified to work in the way that you want, reducing errors and the learning curve for your users. The right web app development company can build a web app to actively use a master version of a spreadsheet and provide administrators authorised access to make changes as they see fit. Any updates made to the master sheet can be provided to all users, eliminating version control issues that typically occur with cloud spreadsheet applications. Common bugs and user errors are majorly reduced, improving the efficiency of your business. Many businesses consider scalability a huge concern. Depending on an Excel spreadsheet to run critical business operations is not a sustainable or scalable solution for a company looking to grow. People will need to invest a lot of time to keep the spreadsheets maintained, which will reduce productivity. By using a cloud-based provider to host your spreadsheet online, you can collaborate with other users in real-time, which improves the efficiency of operations and makes it easier to maintain data than a desktop spreadsheet application. However, these cloud spreadsheet apps require ongoing user licensing costs, and they have limitations to features, file formats and sizes – depending on what level of subscription you’re on, these obstacles will prevent you from scaling your business efficiently. Bespoke web apps are completely scalable Unlike desktop and cloud-based spreadsheet app providers, web apps offer limitless scalability and operate much more effectively when scaled in contrast to large Excel sheets. A web app development company can build a custom web app that scales with your existing and future needs in mind, alleviating any scalability concerns straight away. Typical spreadsheet applications, desktop or cloud-based, offer little to no way of changing the look and feel of the user interface. With a custom web app, you have full control over how the data is displayed, incorporate brand values and shape the journey of the person using the app, making spreadsheets easier and more intuitive to use. You can introduce new features like user privileges, authentication, custom reporting, charts, and real-time notifications in the browser or by email. 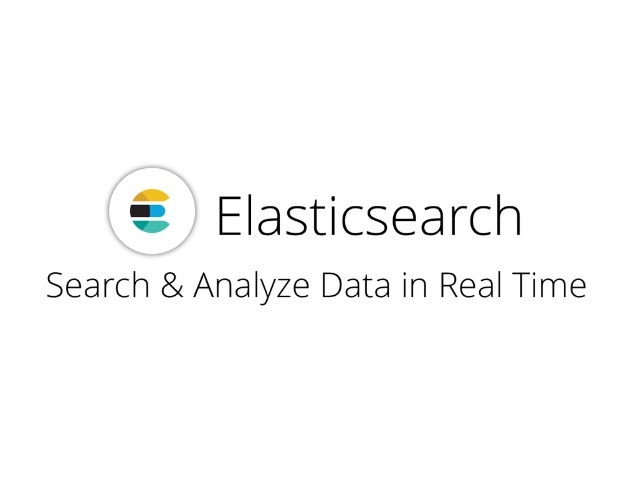 One great technology you could also use to add search functionality to your web app is Elasticsearch. Elasticsearch will provide an extremely fast and accurate search experience. It can find what you search for from a haystack of content. With the ability to auto-complete searches when you type a handful of words (handy if you’re in a rush to find a specific spreadsheet or data from within it). How about adding custom words to improve discovery of spreadsheet files, words perhaps that only your industry or employees would use to find information, this capability is difficult to achieve from typical spreadsheet app providers, in particular, Microsoft Office and Google Docs. Taking it even further, you can introduce natural language processing (NLP) into the search functionality; this helps the search engine understand the context behind what you’re searching for and map it more accurately to a document, or information within a document. Pretty clever stuff! It will improve the user experience; your staff won’t get frustrated trying to find information! 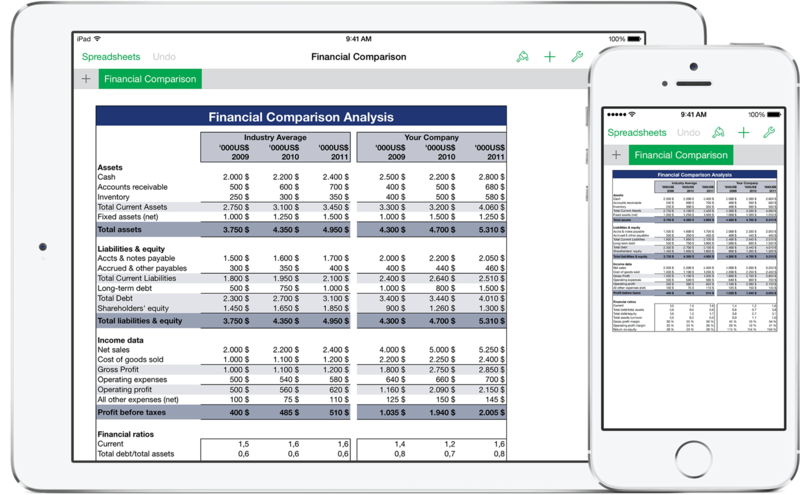 Integrating excel spreadsheets with 3rd party platforms, for instance, an accounting or hr system is seamless with a custom web app, there are no limitations on what you can integrate with, unlike market spreadsheet apps like O365 and Google Docs which integrate with selective and limited partners. A custom web application can be monetised easily due to the many features it can pack. You can introduce all kinds of subscription-based service models at the feature-level. App usage can also be monetised based on specific factors i.e. data, or feature usage. For example, you could charge users for access to particular parts of a spreadsheet, or specific spreadsheet templates, as basic or premium options. If your business is experiencing some or all of the challenges highlighted above and you’re wondering how to overcome them, drop us a message. Codevate is a specialist custom web app development company, so if you’re using spreadsheets as a core technology, or as a data tracking tool, we offer web application development services that replace existing spreadsheets with more effective, streamlined web applications that transform businesses.